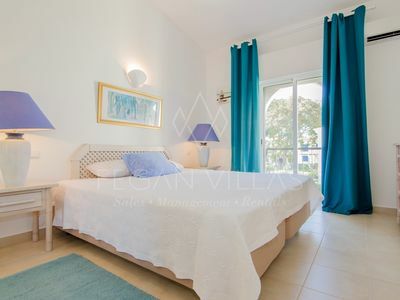 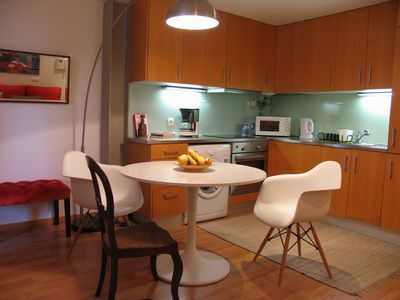 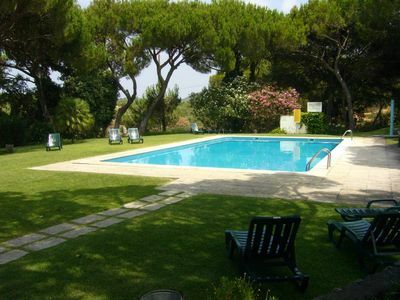 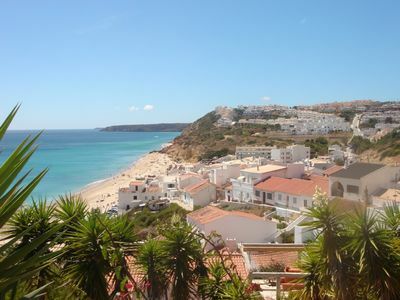 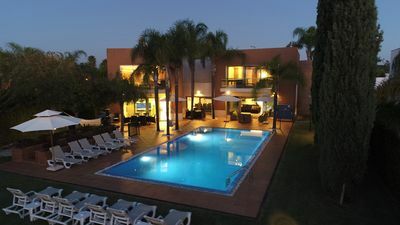 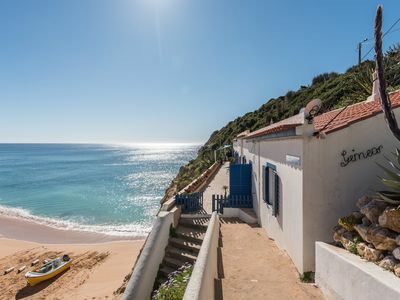 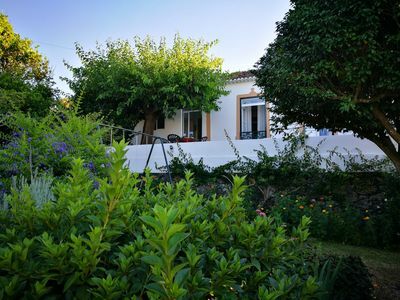 This is a beautiful 2 bedroom property located in Faro, Portugal. 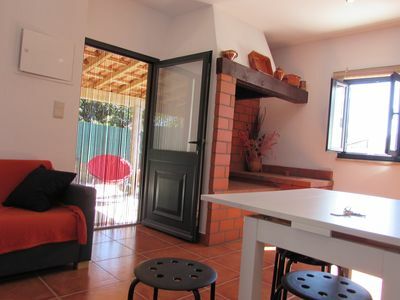 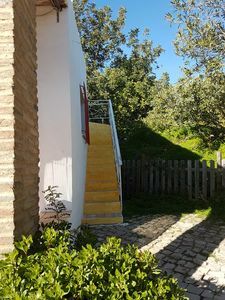 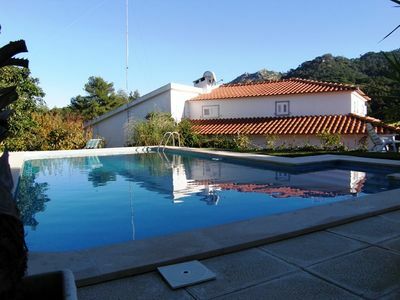 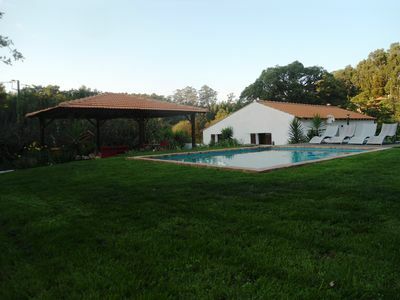 This apartment, in Vale do Garrao, is a comfortable property sleeping 4 people. 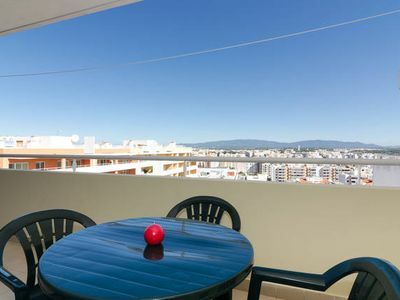 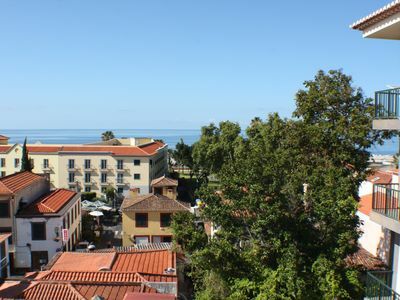 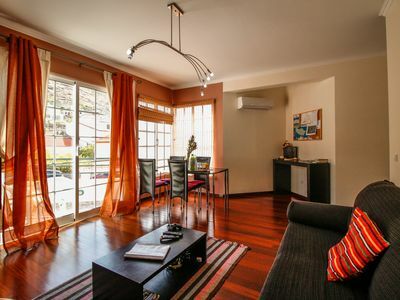 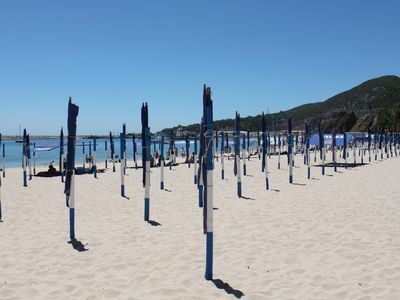 The apartment offers superb accommodation, including modern luxuries such as air conditioning, television, cable TV, internet access, community pool and an open terrace. 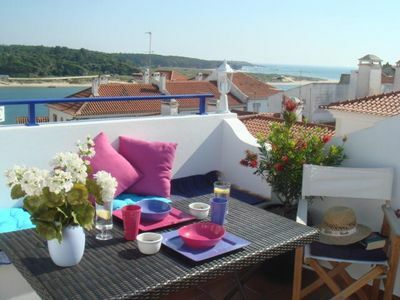 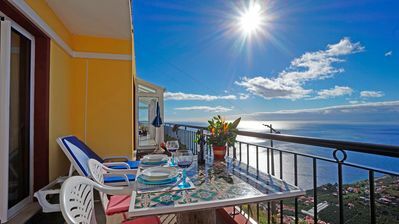 You can bask under the Portuguese sun in the apartment’s beautiful open terrace, making use of its barbecue.